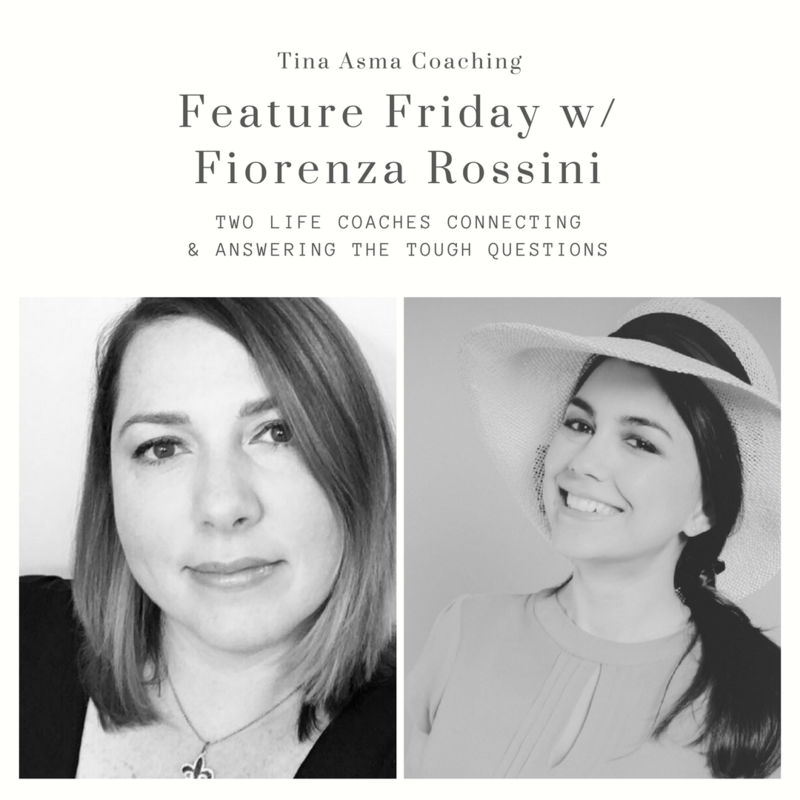 I had the pleasure of speaking with an amazing Happiness Alchemist, @fiorenza_rossini , NLP & Life Coach. Fiorenza works with driven Millennials that are eager to create a happy, balanced, and fulfilled life. She helps her clients be aligned with their full potential and live life in the present moment. Fiorenza believes that happiness is found in everyday’s moments and is a true mindfulness advocate. Big thanks again to Fiorenza Rossini for a fun interview! Previous Post How Superstitious are YOU? Next Post Invest in Yourself!